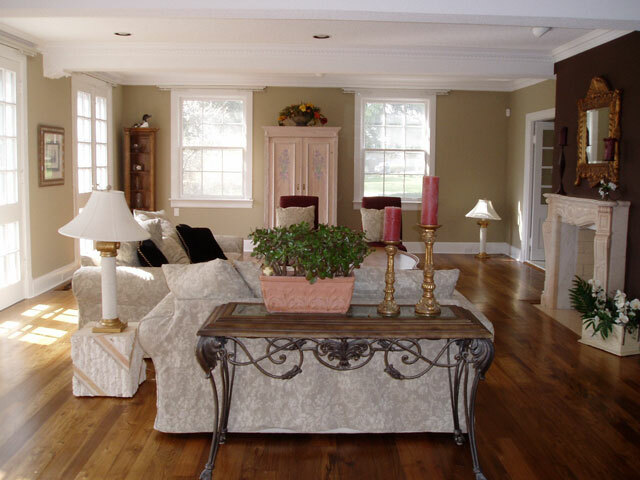 The choice to put hardwood or softwood flooring in your home is something that will bring you years of a warm elegant look. 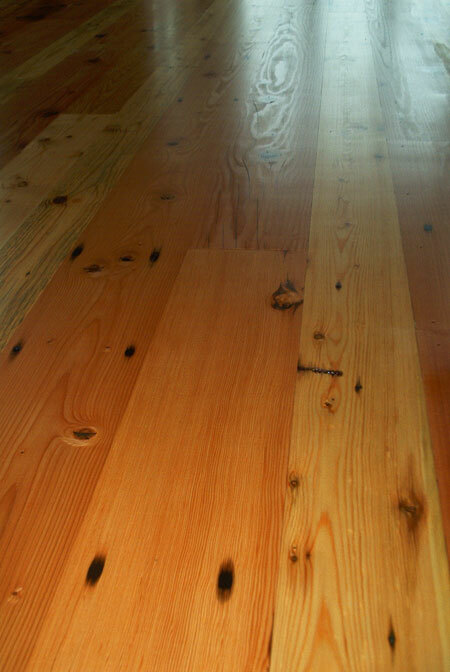 In the past trees were not harvested in the volume and accelerated time frame as today. 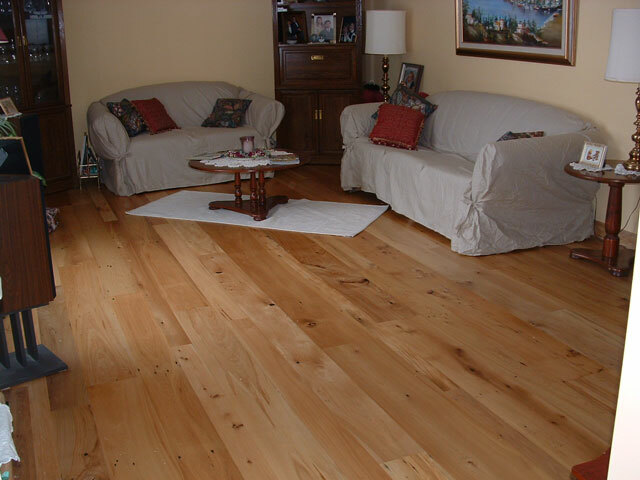 Because of this the different kinds of species were allowed to grow longer producing beautiful and distinctive grain patterns. 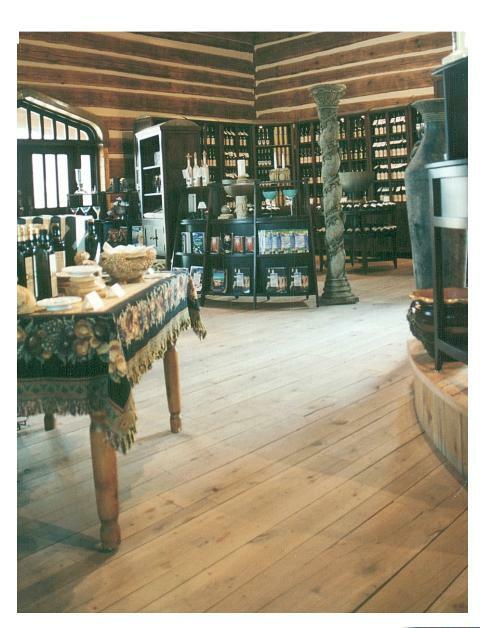 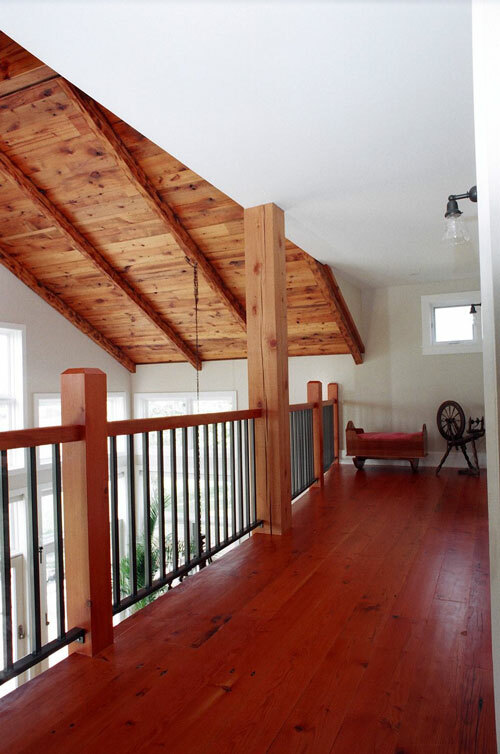 The aesthetic and physical characteristics of old growth timber is very appealing. 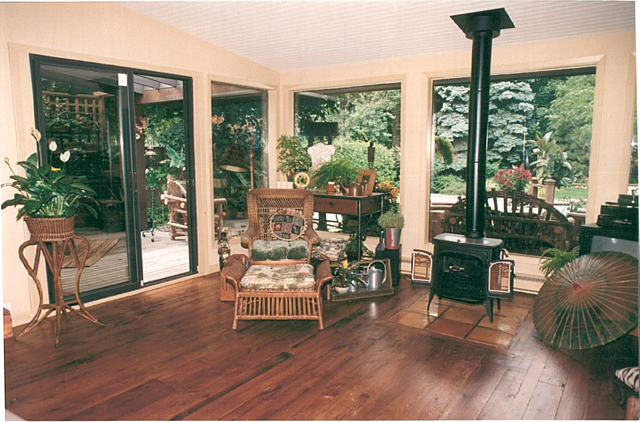 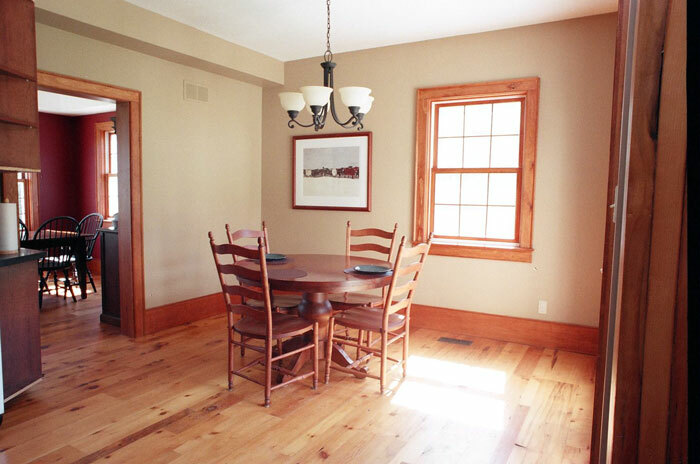 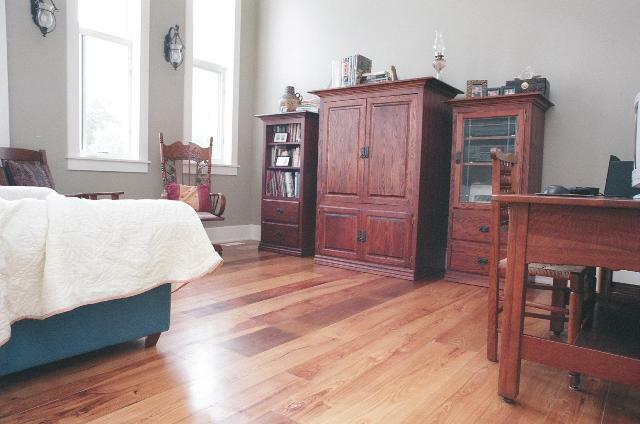 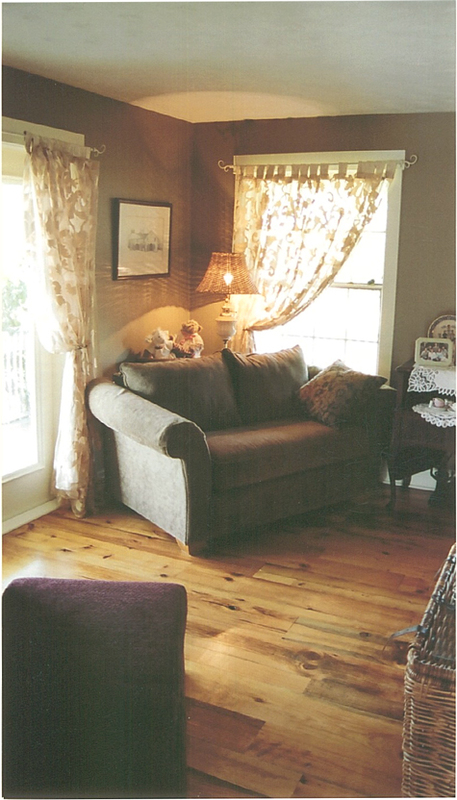 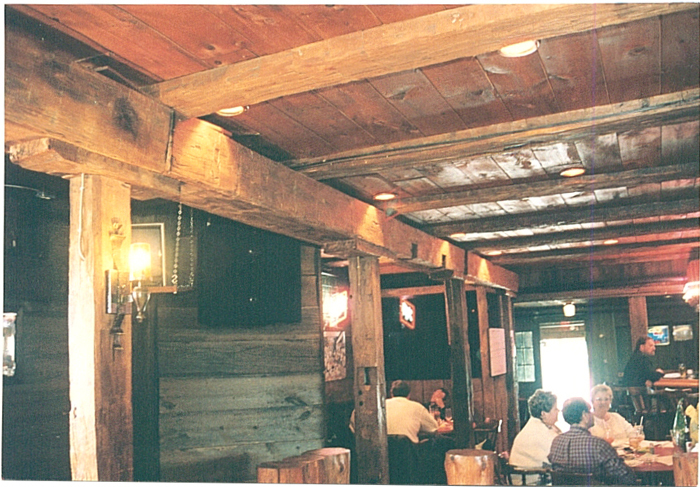 The reclaimed century old wood we use is taken from aged structures such as barns, and old homes. 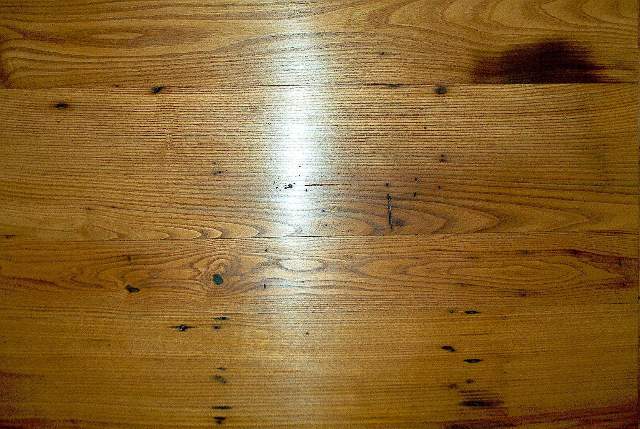 The genuine patina gives great colour and beauty that will make any home, office, or cottage a unique look that can be enjoyed for years to come. 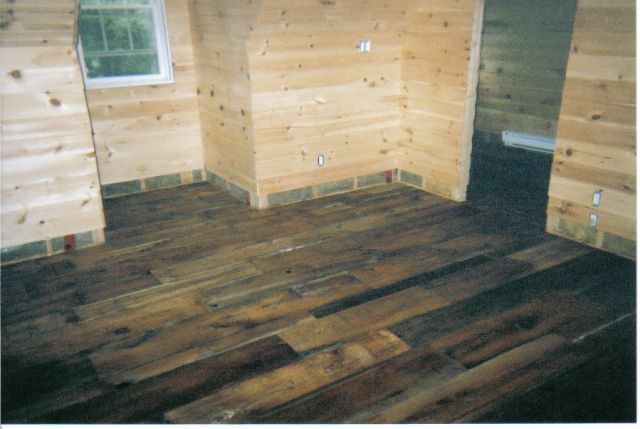 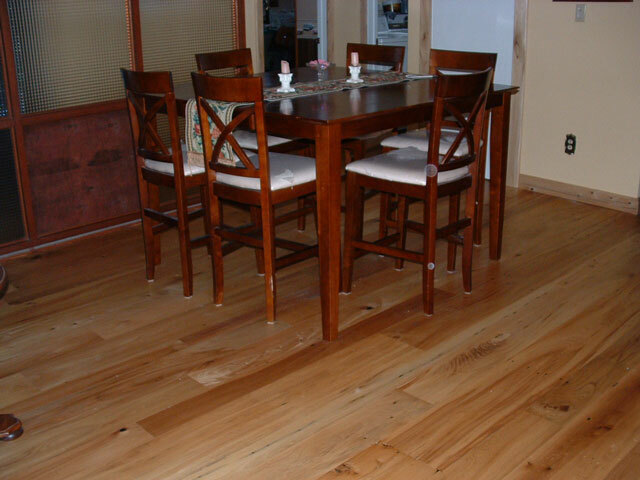 Choosing to go with reclaimed plank flooring is not only appealing due to the age, and look, but it also reduces the pressure to harvest what little amount of old forest that remains today. 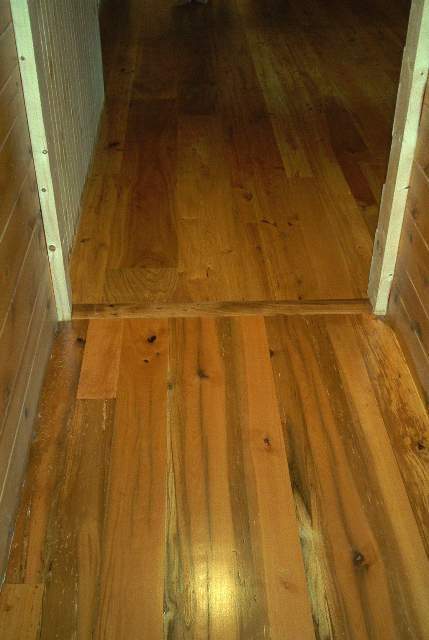 The wood is dryed, denailed and trimmed. 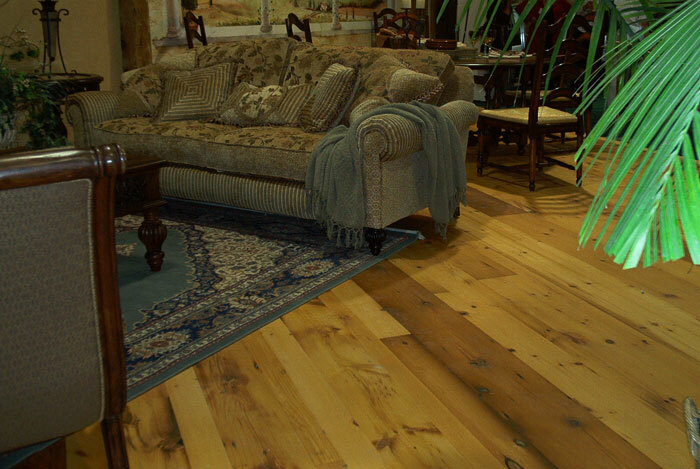 It can be left and purchased as rough lumber or milled and tongue and grooved to your specifications, ready to be installed and refinished. 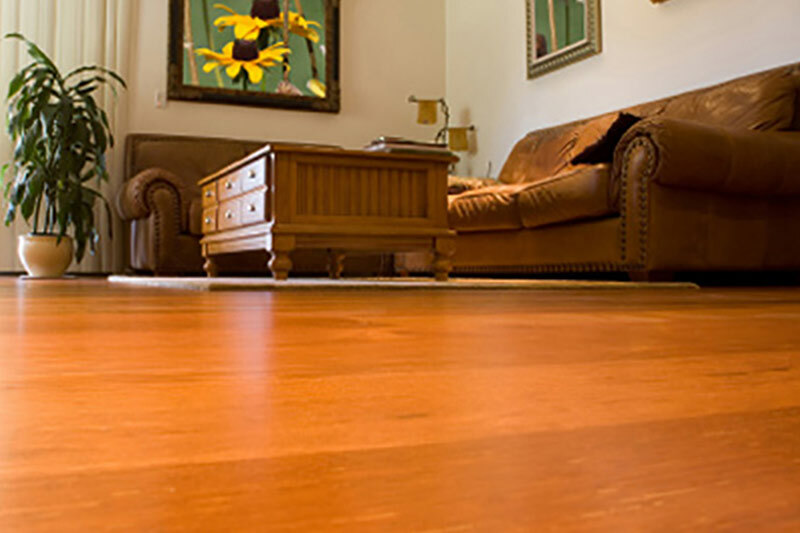 Many that choose an antique wood species enjoy the natural colour the wood has to offer, but depending on the kind of wood you choose a light to medium stain can enhance and emphasize the colours and grain patterns within the wood. 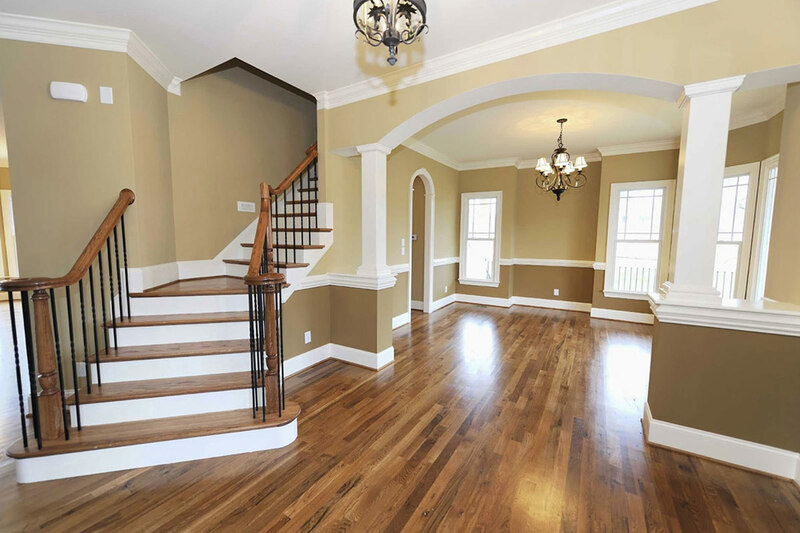 Whatever look you are going for we will work with you to get the right kind and colour that will make you proud to have a part of history continue on for you to enjoy for years to come. 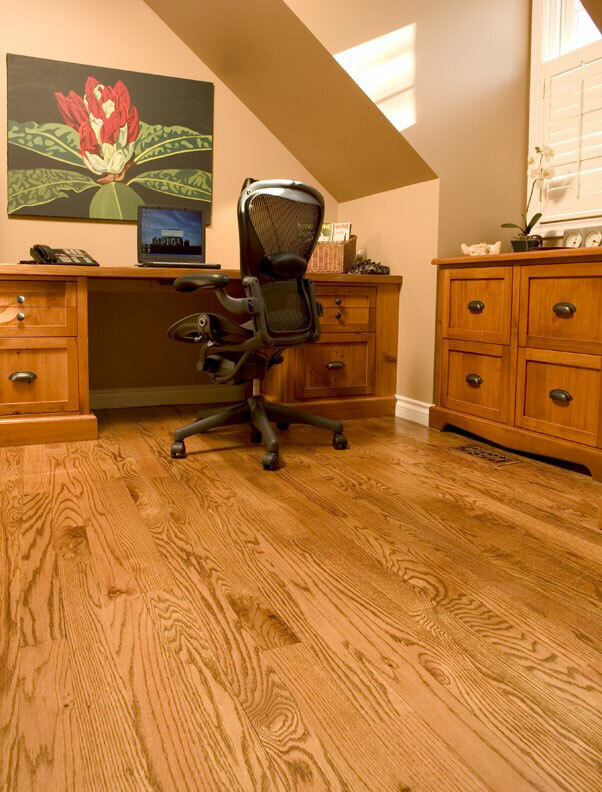 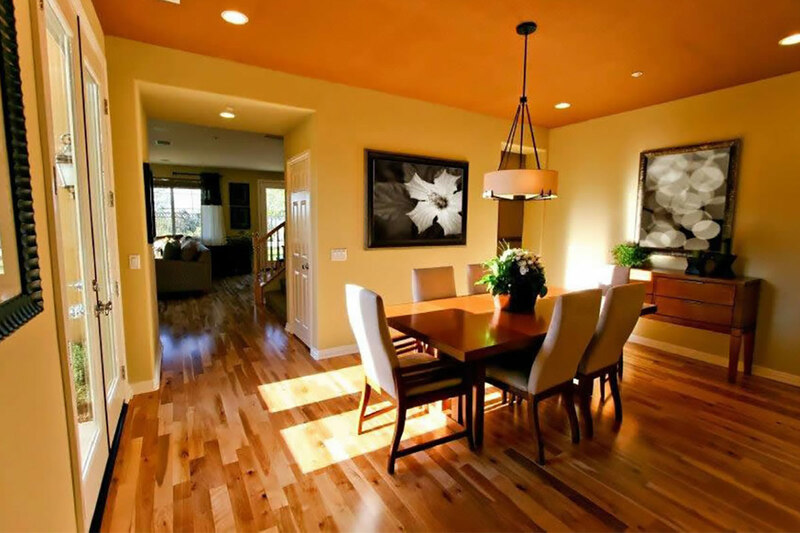 Choosing to go with a modern wide plank floor, steps you outside the normal look and widths that standard sizes of unfinished or prefinished floors have to offer. 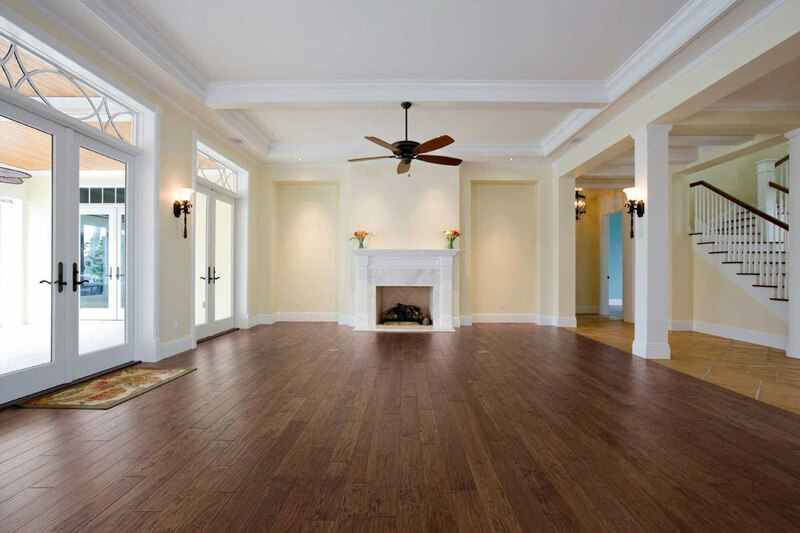 Typically boards come in 4″-8″ widths and can be installed at a uniform width for a modern look or varied to give it a more traditional feel. 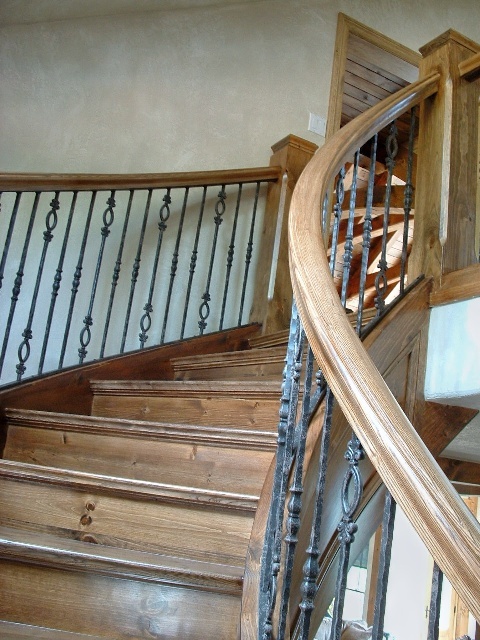 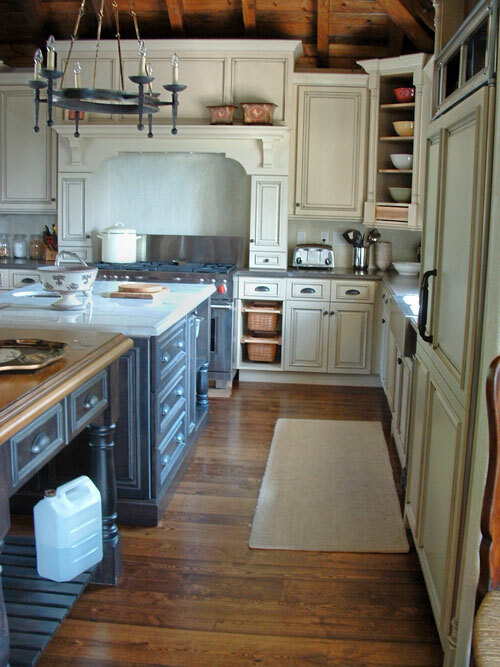 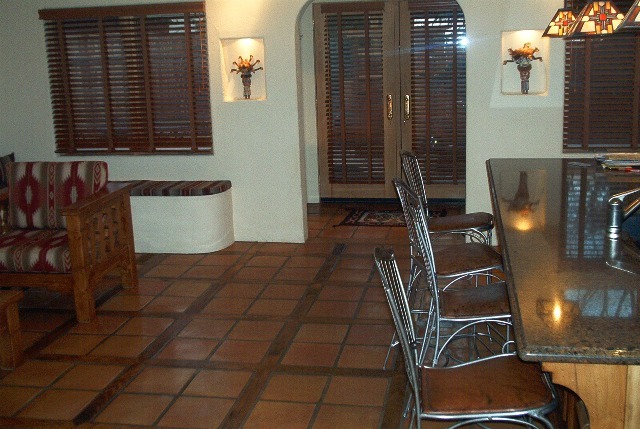 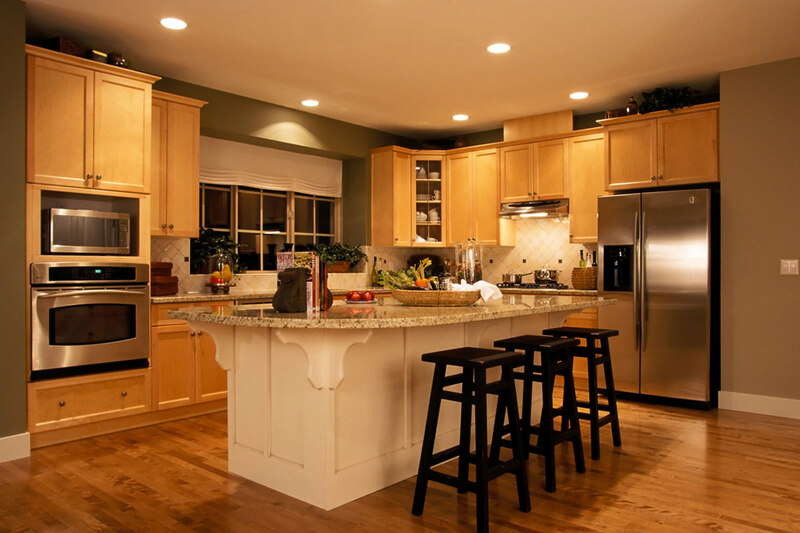 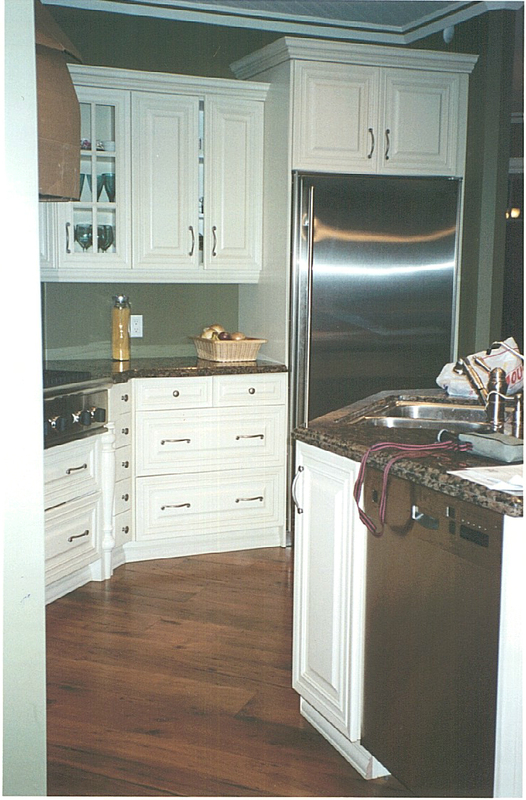 Whether it is installed and refinished naturally or a stain added, it will give you a look thats anything but ordinary. 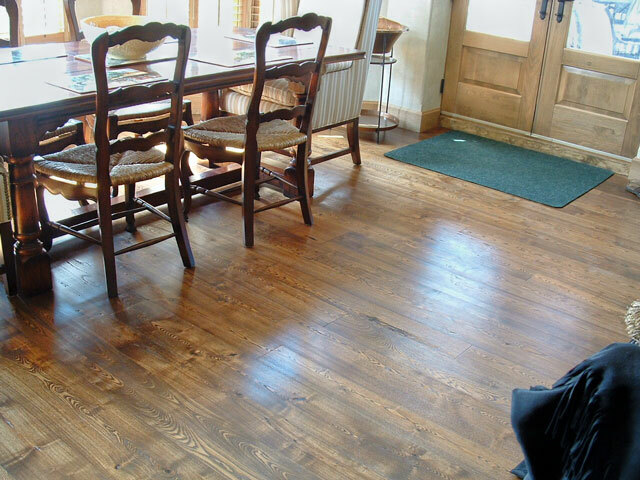 The main difference that should be noted between using new wide plank flooring and antique is the natural colour you get from the wood. 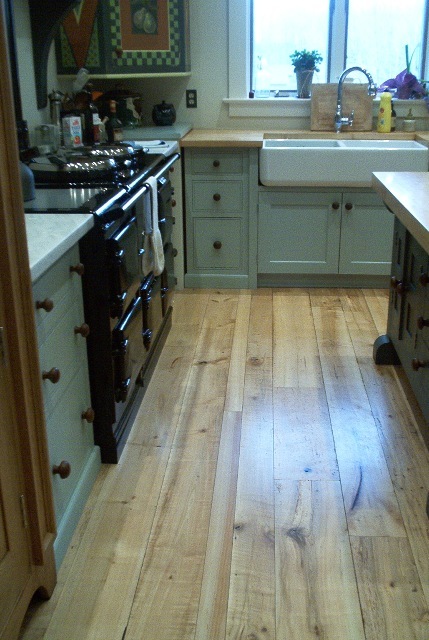 While the new wood species will have colour, the relative young age of the wood doesn’t have the depth of colour that antique reclaimed wood has to offer. 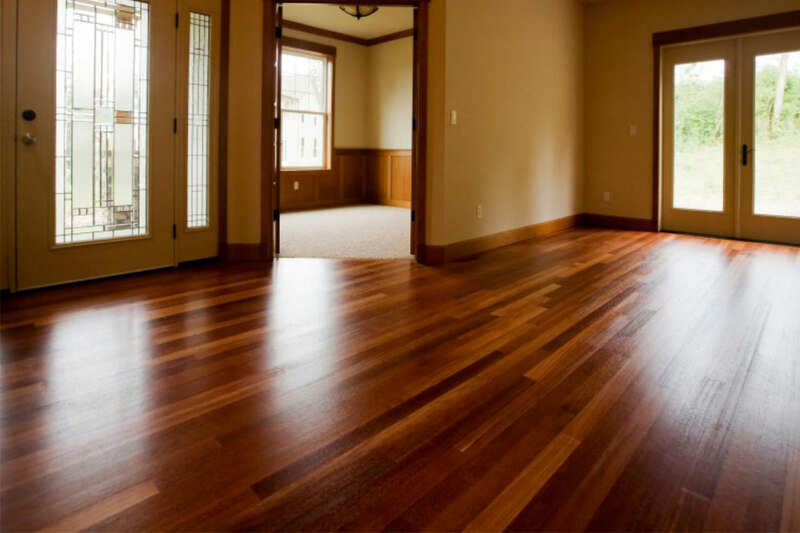 To enhance the existing colour we can use a variety of staining methods to give the new floor an increased age and deeper look. 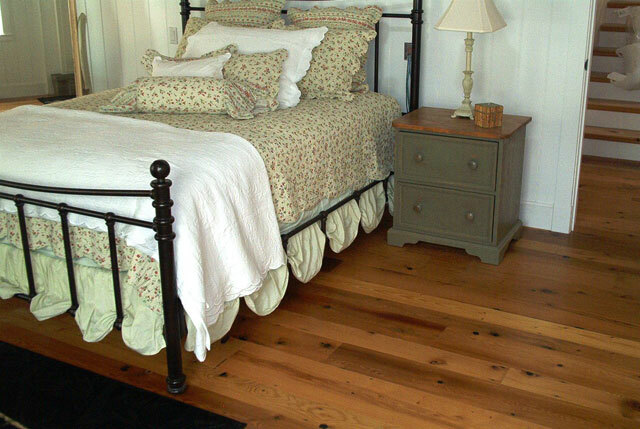 Anything from using multiple stains to distressing the wood or even hand scraping. 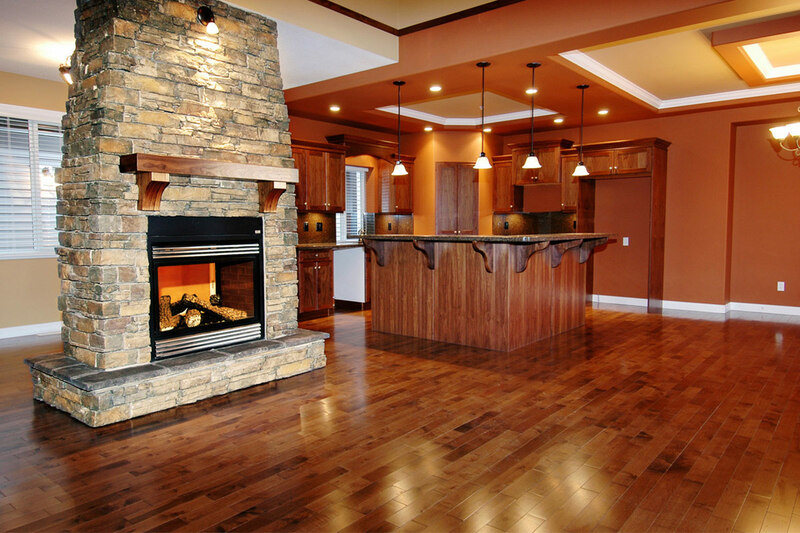 All can be done in varying degrees, to the extent that gives you your desired appeal. 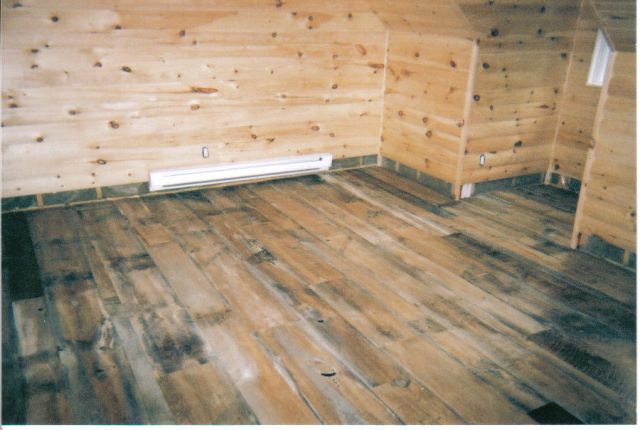 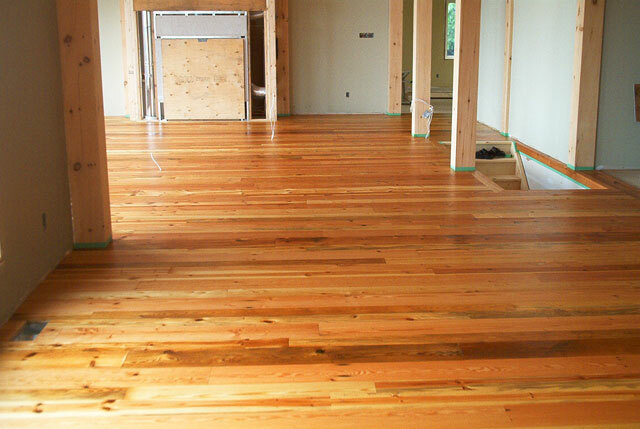 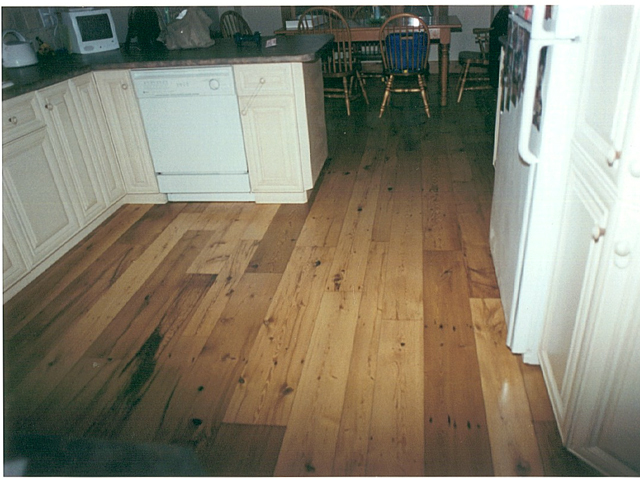 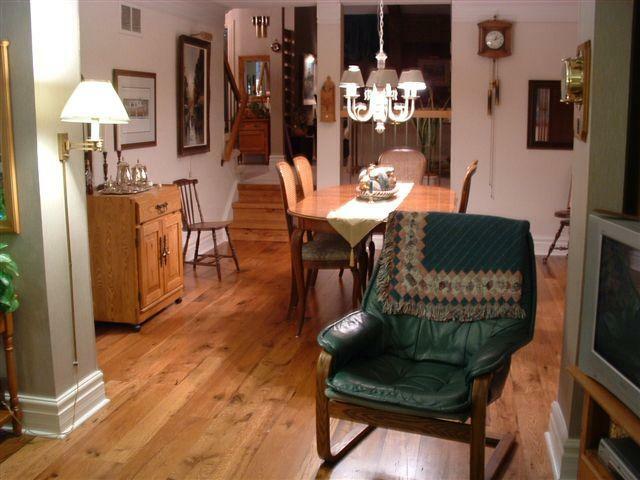 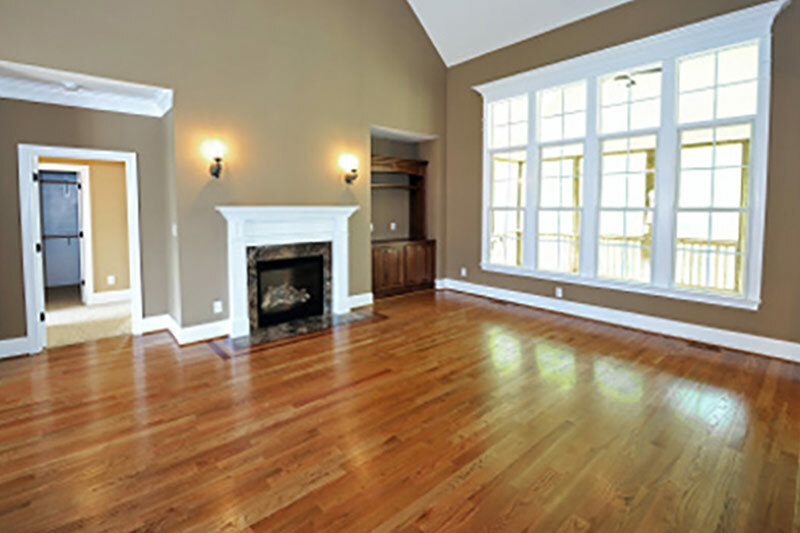 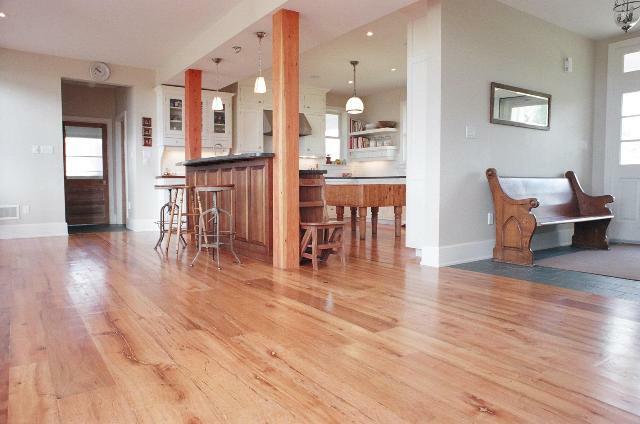 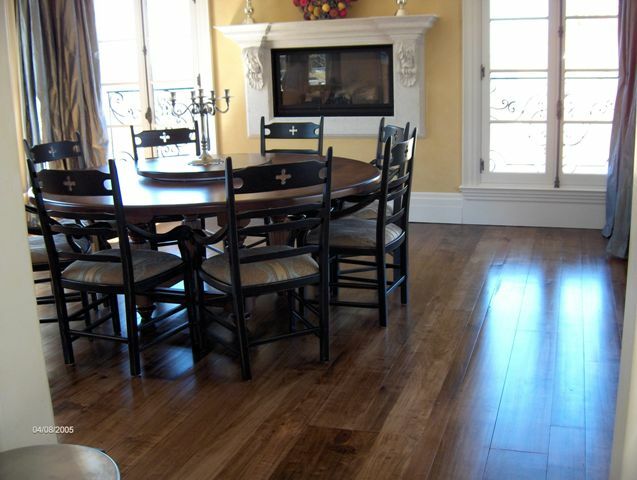 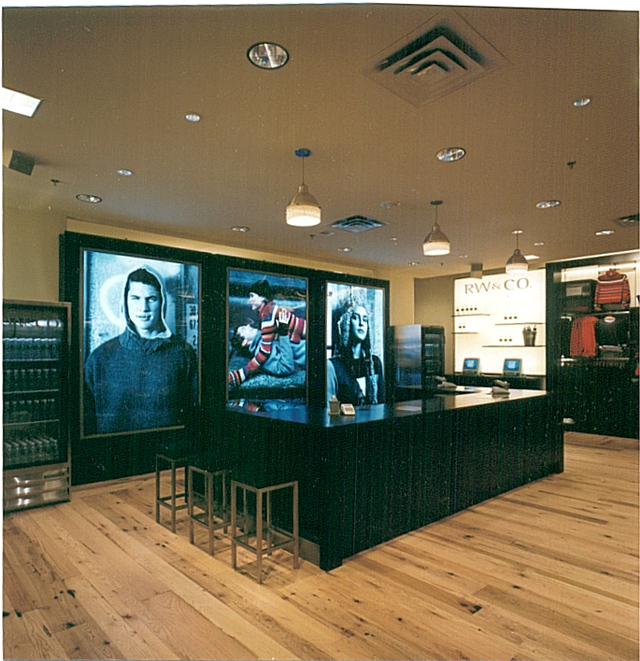 We also install all types of other hardwood flooring.